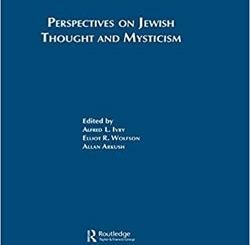 Abraham Abulafia, the founder of the ecstatic Kabbalah, exposed a mysticism that includes a deep interest in language as a universe in itself, to be studied as the philosophers study nature, in order to attain higher knowledge than natural science and speculative philosophy. 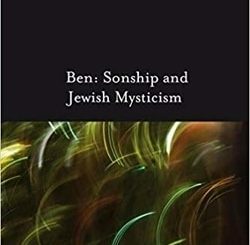 The status of Hebrew as the natural, intellectual, and primordial language is discussed against the background of the medieval speculations regarding this topic. 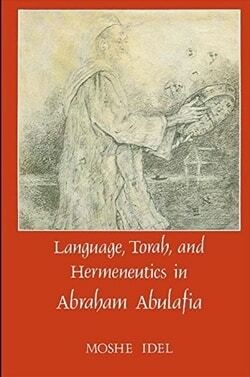 Abulafia proposed an elaborate hermeneutical system, unique in the whole Kabbalistic literature, for both its systematic exposition and the eccentric exegetical devices it describes. Various versions of this sevenfold system occur in several manuscripts that are collected and analyzed here in detail for the first time. Torah was regarded by Abulafia as the most important text, reflecting the constitution of the intellectual world and being identical with the Active intellect and even to God Himself. 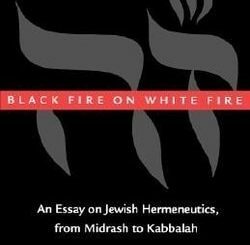 On the other hand, Torah was interpreted in Abulafia’s Kabbalah as an allegory to the psychological processes of the mystic, an approach different from the regular Kabbalistic interpretation of this text as a symbolic corpus reflecting the divine intrasefirotic life.